What is BEAUTY? When have you felt most beautiful and what made you feel that way? What characteristics make someone truly beautiful? How have the expectations of beauty set by society affected you personally? We want to feature YOU in BE WISE Magazine! 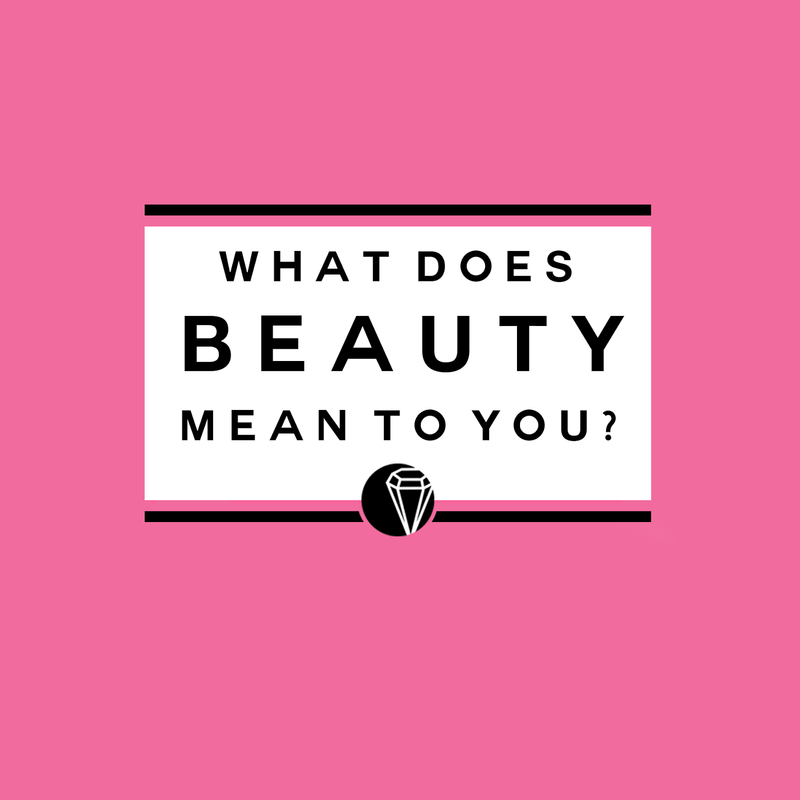 Simply email us at bewisemag@gmail.com with your short write up of what beauty means to you and your personal quest in discovering true beauty in your own life for a chance to get your story published! Entries can be as short as one paragraph or as long as one page. Click on the image below for an example of my own personal quest for beauty.